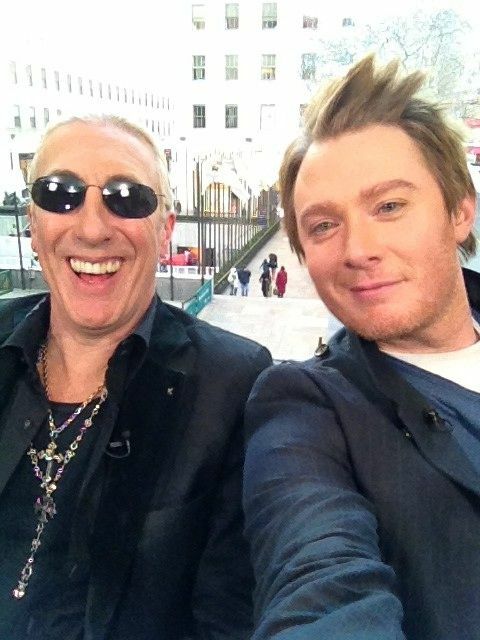 During April of 2012, Clay Aiken was on television at least once a week for Celebrity Apprentice. It’s always fun to see Clay on TV! 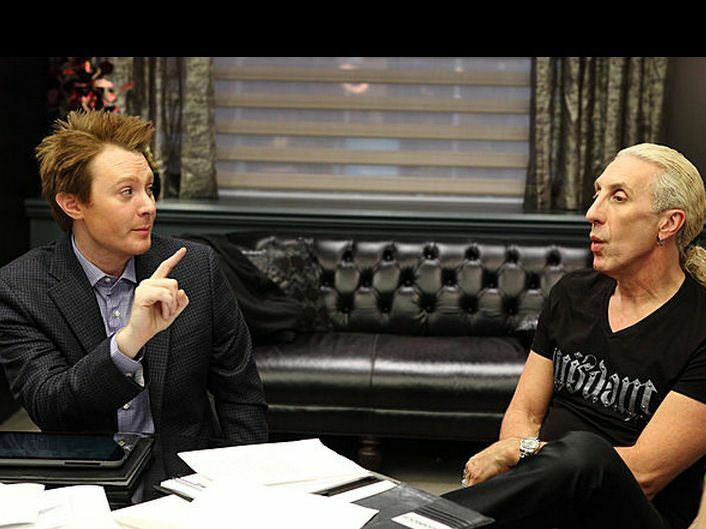 Although I am not a fan of Celebrity Apprentice, there were lots of things that made it fun when Clay was on. One of the things I enjoyed was getting to know the other celebrities that were a part of the cast. I knew some of them for their work, others I knew only their name and there were a few I didn’t know at all. 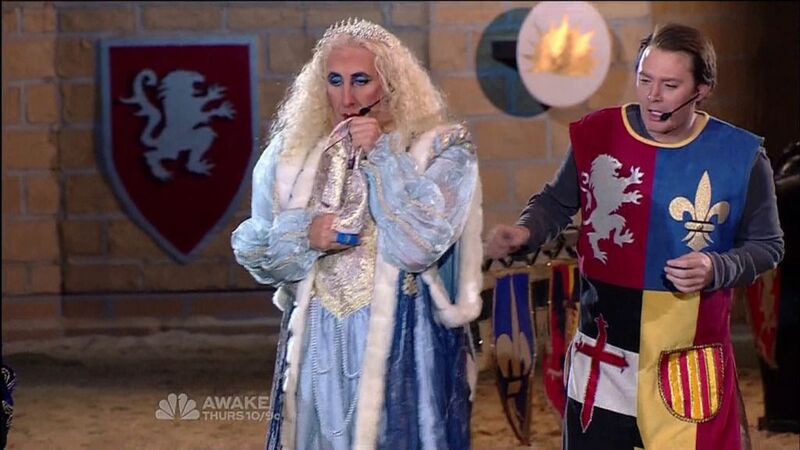 I did know Dee Snider by name. I knew he was the lead singer of Twisted Sister, but I admit, I had never heard him sing. It was exciting to see what an intelligent, friendly, and caring man Dee is. 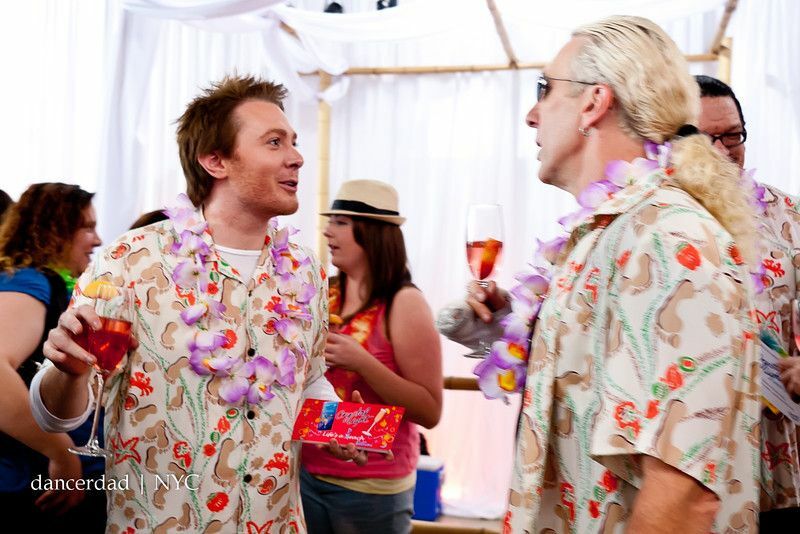 It was fun to see that he and Clay Aiken became friends during the taping of Celebrity Apprentice. One of my favorite things that Dee has done musically was to sing a duet with Clay Aiken. He included Clay in his duet album, Dee Does Broadway. The song, Luck Be A Lady Tonight was the most downloaded song on the album. The talented SueReu put together a creative video that features Dee and Clay’s recording of Luck Be A Lady Tonight. I hope you enjoy it! Have you heard this duet before? Error: Error validating access token: Session has expired on Tuesday, 21-Aug-18 16:13:01 PDT. 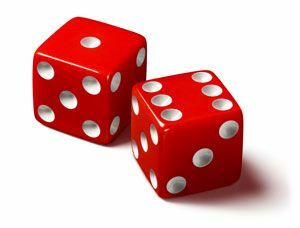 The current time is Sunday, 21-Apr-19 22:40:32 PDT.